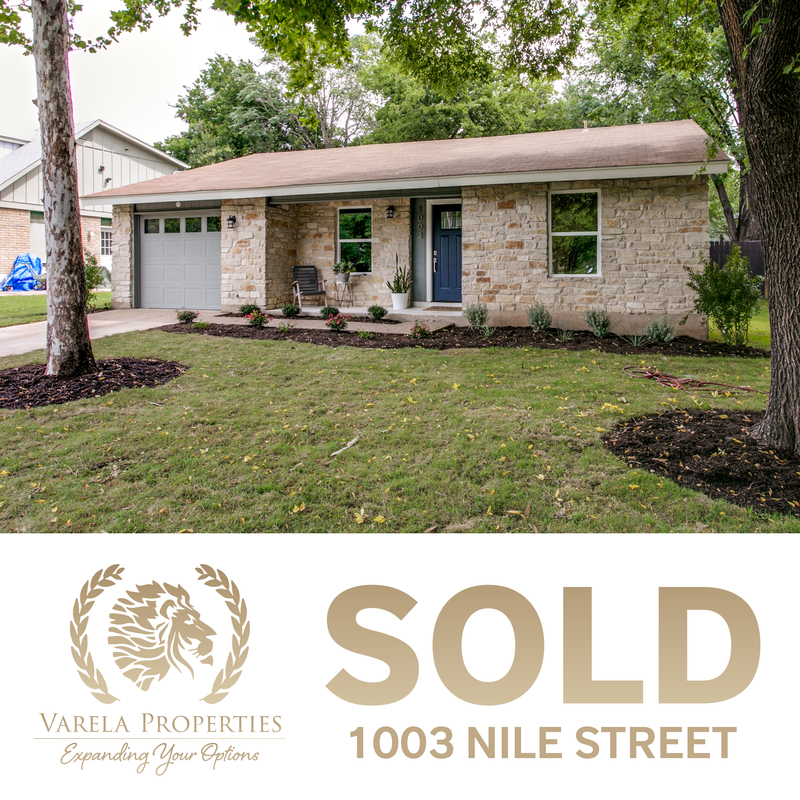 The irresistible charm of 1003 Nile St sold it for over the asking price! If you are ready to sell your property, let us guide you to get more out of your investment. Call Roberto Varela at 210-501-5435 to discuss your options!